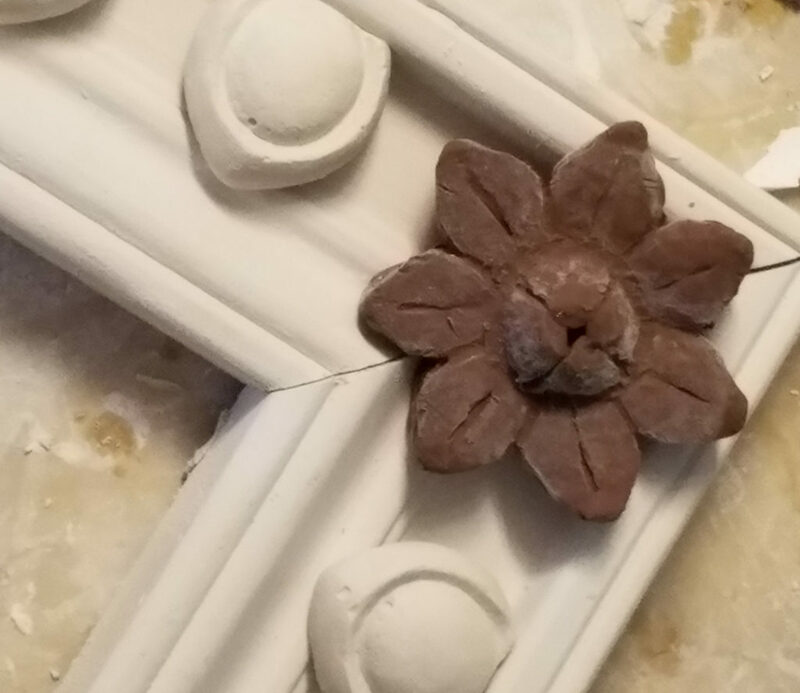 Custom plaster crown moulding by hand! 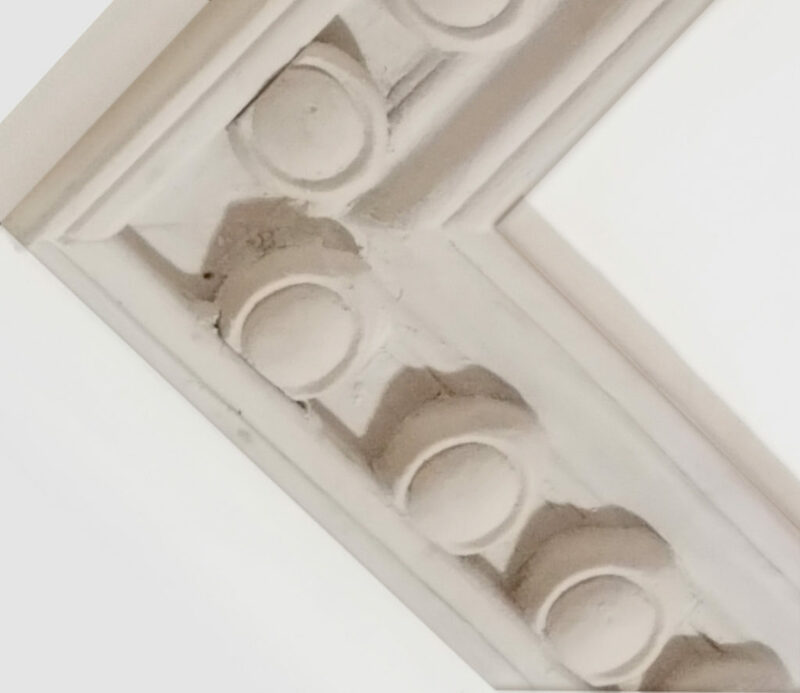 Custom and repair plaster crown moulding for your new or historic home. Plastering is a Lost Art and Should be Restored by Professionals. Corbel plastering has been conducting business since 2000. During this time we have completed many thousands of projects, all with very satisfied customers. Here at corbel we take pride in delivering only the best quality in plaster and stucco. My crew and I have dedicated our lives to this industry and it shows in the quality of the completed projects we do. Corbel conducts work both in a shop and in the field. 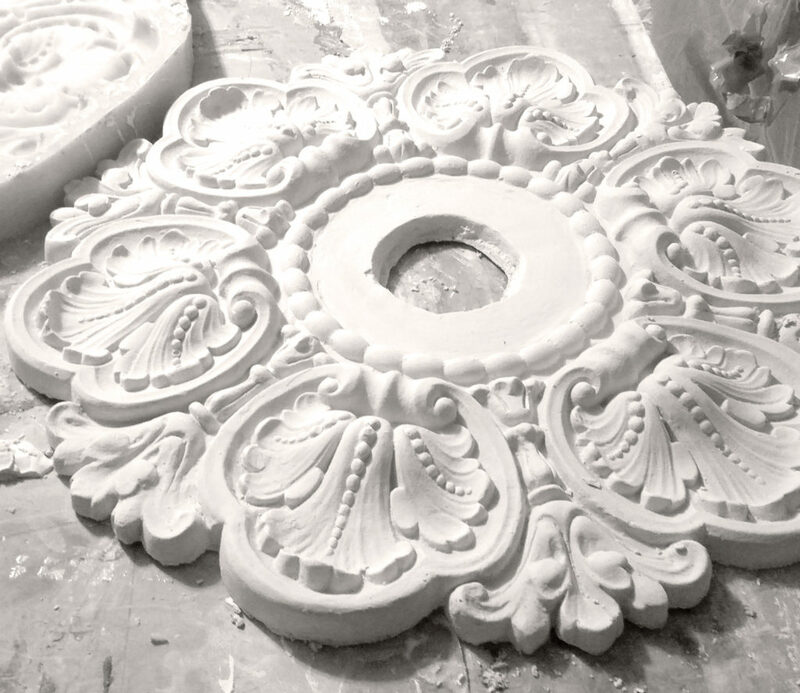 In the shop we can run plaster crown moldings for your new or historic home. 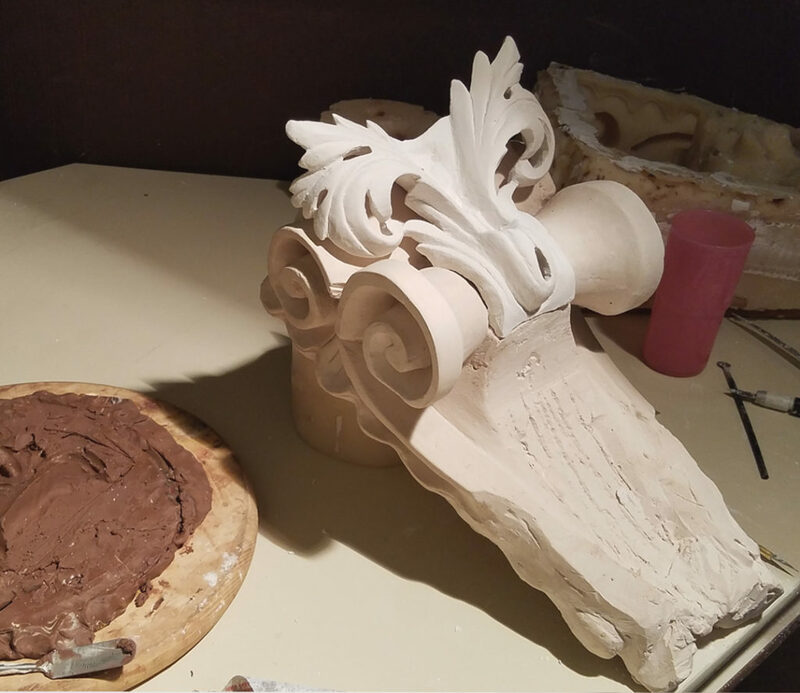 We also specialize in repairing and rebuilding your broken ornamental plaster, from medallions to columns or corbels. 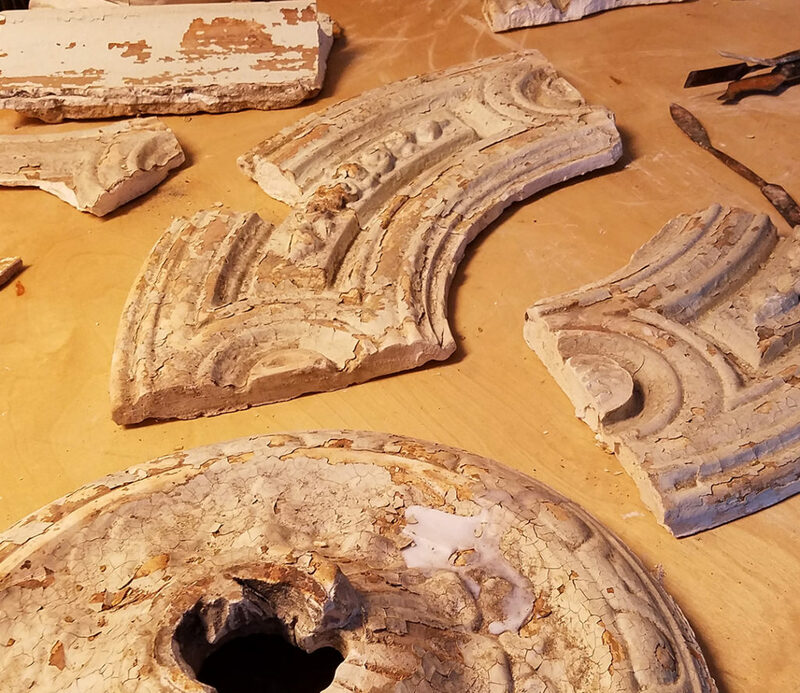 We absolutely love to bring history back to life in your historic home. Most of our work has been localized to the historic district of Savannah Ga. But through the use of our shop we can build what you need and deliver it to your job site. Medallions,crown or corbels just send us your design and we will get the job done. Out in the field our plasterers conduct themselves in a professional manner where the customer always comes first. We take historic preservation very seriously and believe that history should be kept alive. Through gypsum plastering and the repair and recreation of ornamental plastering we strive to keep history alive. Stucco is also a plastering trade we excel in new ,old, resurfacing or repairing Corbel can get the job done. The plastering trade is all about knowledge, we at Corbel understand that to deliver quality work you have to know the job inside and out. It takes many years to learn about the plastering trade. To protect the frame work of your home you must know how the system works ,not just how to make it look good. There are also many different types of textures in plaster and stucco, many have been forgotten. We at corbel can recreate many of these forgotten textures,such as a stucco brick texture. One of our favorites is the old Savannah Grey brick texture, we have completed many jobs in this texture when the actual brick couldn’t be found. 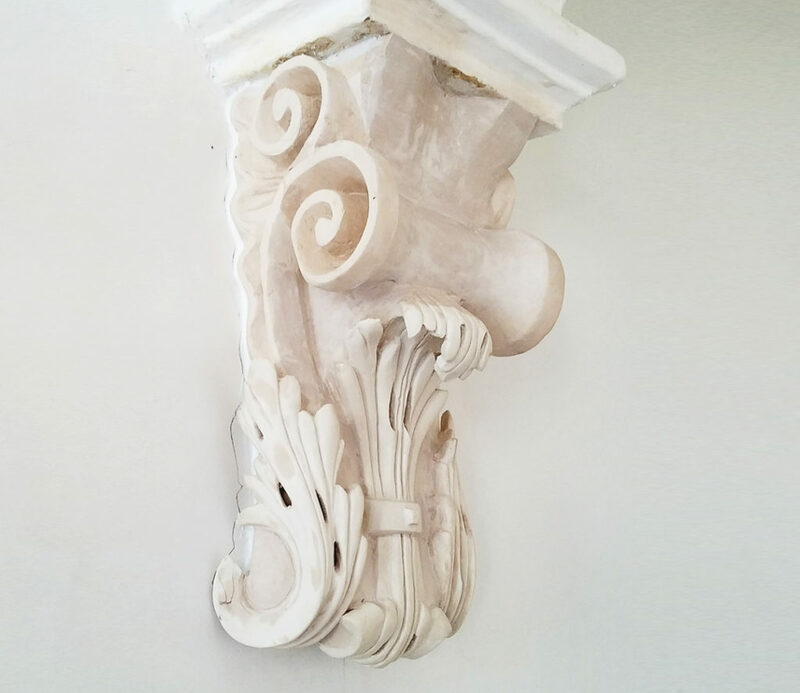 Whatever your needs are; gypsum plaster, plaster crown, plaster medallions, or stucco, if you are looking for an honest respectable company, Corbel can provide you with all of this and a quality product. Please don’t forget at corbel our first love is plastering.